Moon Fairy দেওয়ালপত্র. 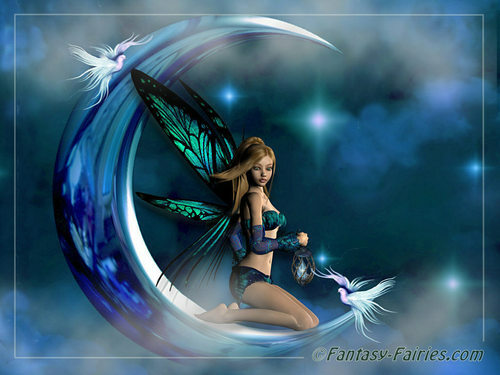 The moon fairy wallpaper.. HD Wallpaper and background images in the পরী club tagged: fairy moon art fantasy wallpaper. i loce the mooon and the way the fairy looks. She looks so pretty.